We have all sorts of opportunities at Incredible Farm. Find out how you can help. Originally a project of Incredible Edible Todmorden, we built the farm for teaching small scale commercial food growing and marketing skills to young people. The aim being to start food production businesses. 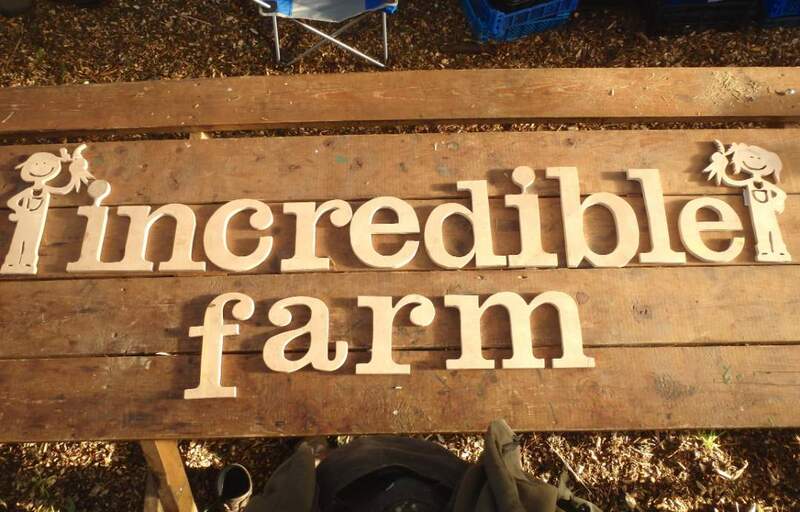 Incredible farm is now a stand alone not for profit company . We are supported by income from produce, plant and fruit tree sales and from training. We are aiming to explore and model the idea that it is possible to make a career in growing food. We are teaching youngsters the skills. It is a one acre site located on a field in Walsden by kind permission of Peter Rigg of the garden centre. 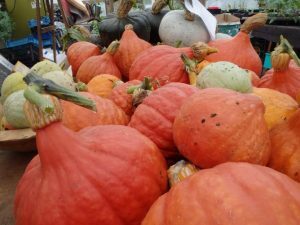 Work started in November 2010,we now have three commercial sized large polytunnels in action, ponds, ducks and chickens and a fruit tree nursery .We have planted 160 fruit trees in the field and many edible plants around the outside of the centre, food to share. There are community growing beds within the centre, and beehives. There are 700 of our own newly grafted apple trees growing for sale next year and you can buy our one year old trees from Riggs. The aim is to produce food with minimal impact on the environment, we are using permaculture methods. The main idea is that by maintaining an intact ecosystem food production is more predictable, less damaging and sustainable. We have several innovative design features on site including hot beds, a passive solar greenhouse, Hugel beds and many novel useful plants. Tours are available. We are producing high quality fresh wholesome food for the catering trade and have been supplying local pubs and cafes with salad leaves herbs and vegetables since late February 2012 . The centre has been designed built and run by unpaid volunteers With help from community payback workers, who are on site 3 days a week. Students from Tod High have studied for the Btech Level 2 Agriculture with us and we have run a series of very successful adult learning courses from Fruit tree grafting to foraging. Funding has been from Community Foundation for Calderdale, the Land Settlement Association, Calderdale MBC and Todmorden Town Council. CMBC parks department have donated over100 tons of “Black Gold” compost. Up untill Summer 2012 The total spend is around £25K All management and work has been done by Volenteers Future jobs fund teams and Community service. Funding from Tudor Trust and the Esme Fairburn Foundation has allowed us to move the project to the next stage.